The Peak Physique Dapto studio is owned and operated by Monica Nocelli since September 2017. 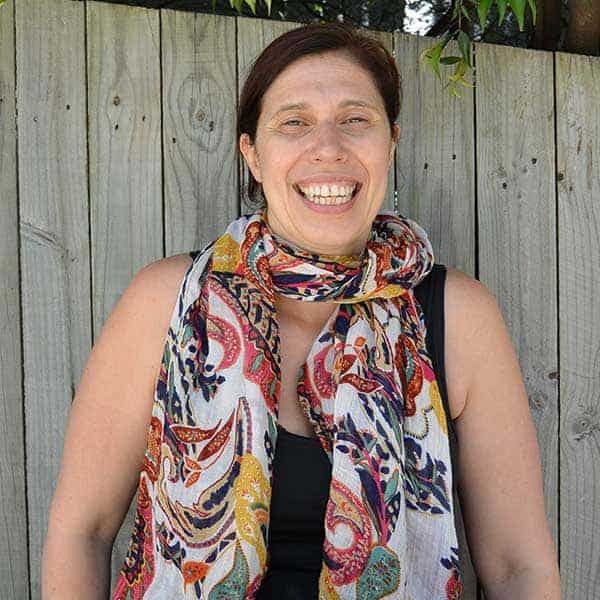 A 200-hours trained hot yoga teacher with a lifelong love for travel, learning different cultures, teaching, painting and fine arts in general, Monica has a penchant for all that is artful, genuine, brings happiness, peace and a mind-body- spirit connection. Yoga has been in her life since when she was a child, living in Switzerland, and yoga was part of her curriculum in primary school. Unknowingly to her, she learned some asanas and pranayama that stayed with her throughout childhood and teenage years, helping her to cope when things would get overwhelming. It wasn’t until her early twenties when she went to her first yoga class that she realized that those poses and breathing exercises she learned as a child were part of yoga. Since then yoga has always been her haven, a go-to life hack whenever she needed a “reset” in her eventful life. Now she wants to share her lifelong loves with others in the best way she knows how, practising and teaching yoga, and providing anybody willing to try with an open, genuine, happy and relaxed studio where everybody is welcome to share their awesomeness on the mat.